What are dental sealants and how do they work? What type of toothpaste is right for you? But what are the things you should never do with your toothbrush? 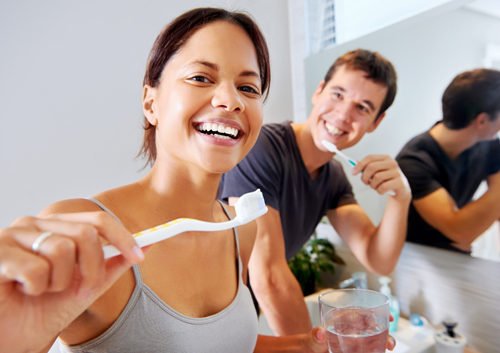 Here’s a brush-up on five toothbrush no-nos, from Branford Dental Care.